Friday, February 3 at 6:30pm Featuring Secret Life of Pets Suggested donation is $5.00 per family All tickets must be purchased before the event. No ticket sales at the door. Please download the Family Movie Night form and return to school by Feb. 1st. Please note, this is not a drop off event. Movie night is moved to next week, Friday February 15th. We’ll be showing Brave (rated PG). Doors will open at 6:30, and movie starts at 7 pm sharp. Tickets are $2 per adult, and $4 per child (with a maximum of $10 per family). 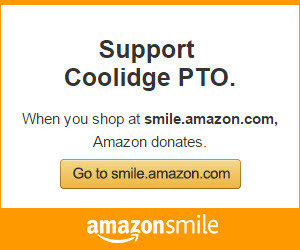 Contact ptocoolidge@shrewsbury.k12.ma.us with any questions.